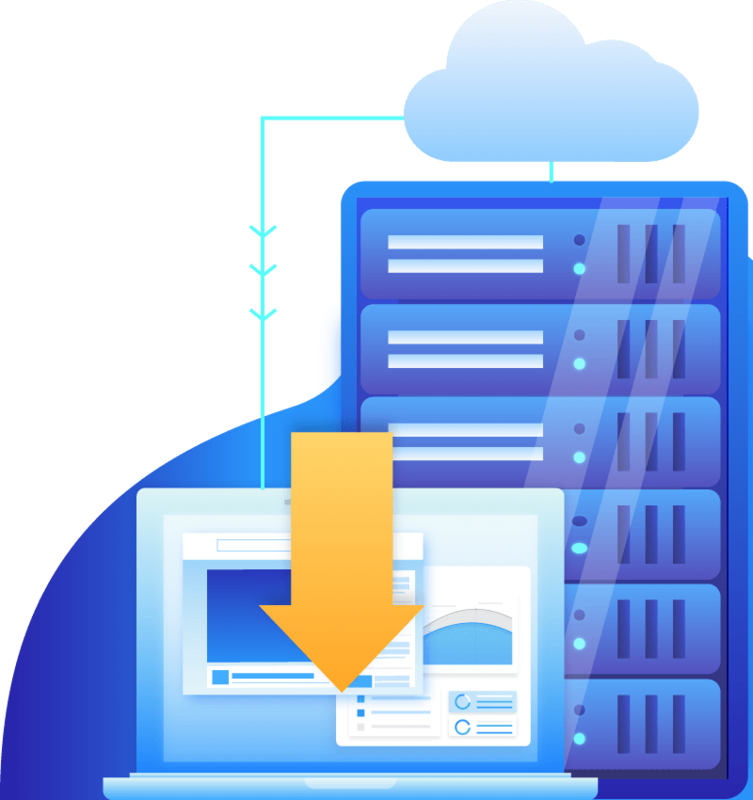 Secure hosting service including maintenance with Riviera Hosting! Riviera Hosting takes care of your website and offers secure hosting including maintenance, updates and support. Do not worry, we make everything for you. We are on hand for technical issues and problem-solving. 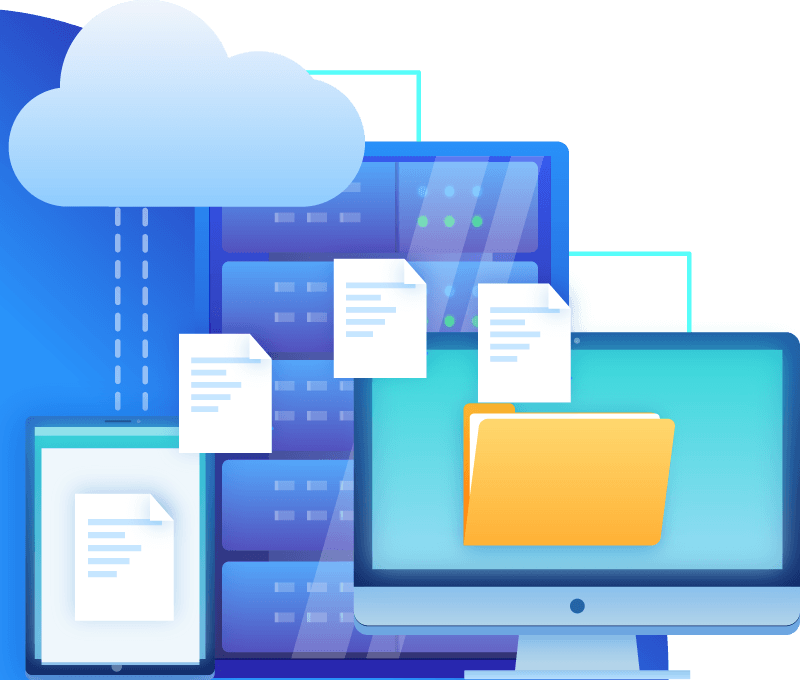 We make a regular backup of your site, which is stored online, so if you lose your site we can just restore it instead of you having a costly re-creation of your site. We can fix broken links, etc. We keep your site as safe as possible by fixing security loopholes. so that you can have a focus on running your business better. Watch our price list and contact us today!